K.C. was brought into my office for a consultation by his sister. He smelled of alcohol and body odor. He wore very tattered clothing, although clean. I was under the impression he had spent the night at his sister’s home where she had cleaned his clothes the night before. On the way up the stairs to my office K.C. stumbles many times. His sister confirms that this is typical, “like he is drunk”. He also is showing signs of alcohol withdrawal or the DT’s, he is shaking and drooling. 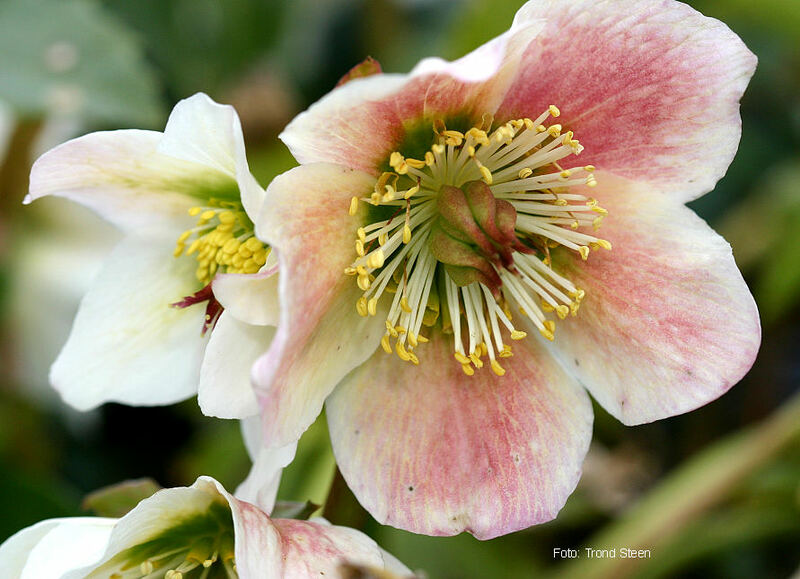 Remedy: Helleborus niger. Potency: 200c Two doses 6 hours apart. K.C. again comes with his sister. On this day K.C. has walked to my office on his own without his sister. Every other month or so either K.C. or I would get in touch with each other for about a year. He dosed rarely with the remedy and when he did he felt the effects almost immediately. During these phone consultations I learned that he did indeed get his apartment in Allentown and was going to school. I talked by phone with K.C. to ask him permission to publish this article. He was still living in his apartment in Allentown and is continuing to take college courses in computer training while he works part time at a local supermarket stocking shelves. He has been dating one “special person” and was feeling, in his words “blessed”. The moment I saw K.C. I had a feeling for the case. He was very grounded, but disengaged. He looked right through me when we first met as if he could not see me. He seemed absent with a vacant expression on his face. The remedy that came immediately to my mind was Helleborus. Empty, Weak, Eliminating, Diverting, Pushing aside, Irresponsible, Indifferent, Distant, Covering up, Mask, Disengage, Diverting, Discarded, Dismissed, Disposed, Discharged, Drained, Detached, Indifferent, Coward, Mummy, and Fossil. This family should be considered for children living with a boisterous family. The parents are into partying, overt sexuality and as a result the children suffer. Someone whose parents were put in prison or were aggressive. Grief over the loss of their innocence. At a young age a triggering event or series of events that makes them lose their innocence. They can have tremendous anxiety about their inability to comprehend. Then that stops and they get in a place where they truly can’t comprehend, like end-stage Alzheimer’s. Ailments from disappointed love. Someone who goes into a deep depression, but when you talk to them it is a kind of incomprehensible state. Not comprehending what is going on around them. Memory weakness or loss. Sits enrapt in deep thoughts, notices nothing. Staring, thoughtless. Feeling of helplessness. Slowness. Loss of mental ability.